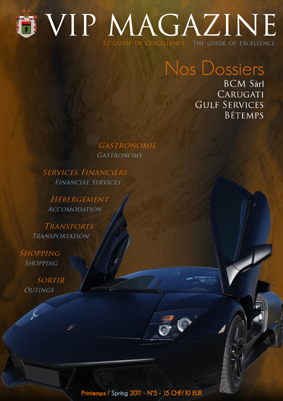 We are happy to announce you the publication of the VIPMagazine n°5 , which will be distributed in preview at the Motor Show 2011 of Geneva, starting from March 1st, 2011 at the press days. point up one of the most emblematic automobile brand, its emblem is a bull, it is LAMBORGHINI. Black matt like the Reventon but more fierce, marvellous. 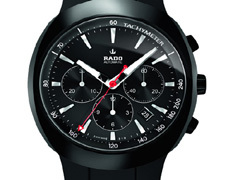 Rado Swiss brand has released a limited edition Diastar (or so-called original) for Baselworld: the D-Star Rado Basel2011 Special, 1.111 copies. 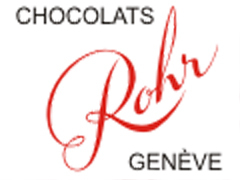 Chocolate Rohr, the well-known Swiss chocolate seller, whose reputation made him the chocolate seller of the kings, has just officially opened his first international store and not anywhere since this one has just inaugurated in large pump in Kuwait-city the capital of the eponymous country. Roger Rohr that we recently had on line has just confirmed us this information, that said nothing surprising in this development when one knows the reputation of the Rohr house in the countries the gulf. 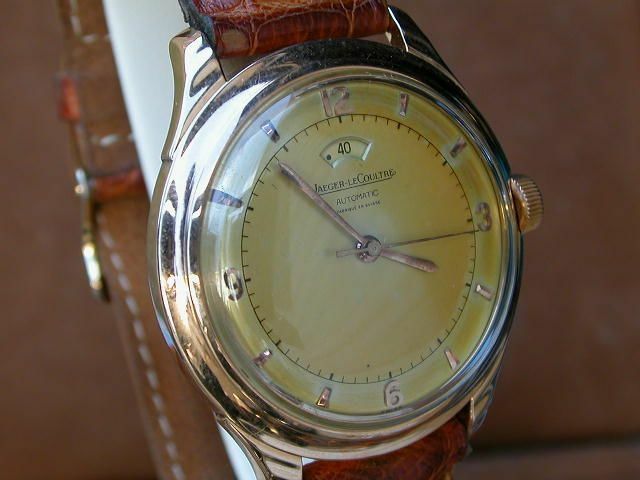 When will there be a second one …? Now it’s Time for Lovers, Time to explain your Love, why don’t go to Fleuriot , VIP Services partner,searching your manifestation of eternal Love? Red Roses? 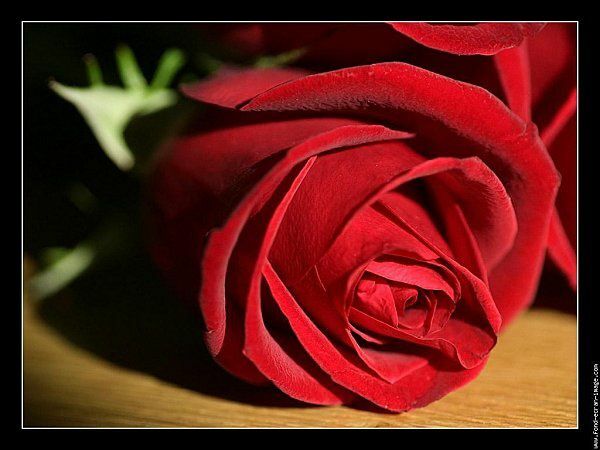 For centuries, the history of the rose is lost in our culture, mixing with the delicacy, fragrance and love. 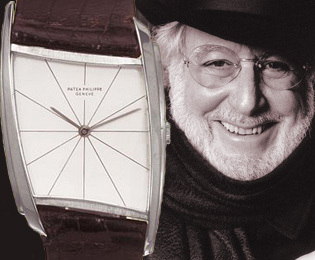 Gilbert Albert was born September 20, 1930 to Easter but his look, his drive and passion does belie. Gilbert Albert has always had a special connection with Nature. 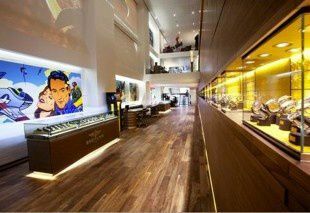 One thing caught my attention recently Breitling: home Melrose Jeweler reports that its top-line sales in Japan concerning the mark, while Melrose is a leader in transactions Rolex, the start.